Are you dreaming of lazy sunny days, white beaches, warm tropical breezes, swaying palm trees, clear sparkling turquoise Caribbean waters, a vibrant nightlife, world-class shopping, numerous opportunities for fun and adventure, relaxing spas, variety of water sports such as snorkeling, diving, kite and wind surfing, water skiing, parasailing and much more, then Aruba will be your best vacation ever! All these beautiful places offer a variety of amenities and friendly staff. 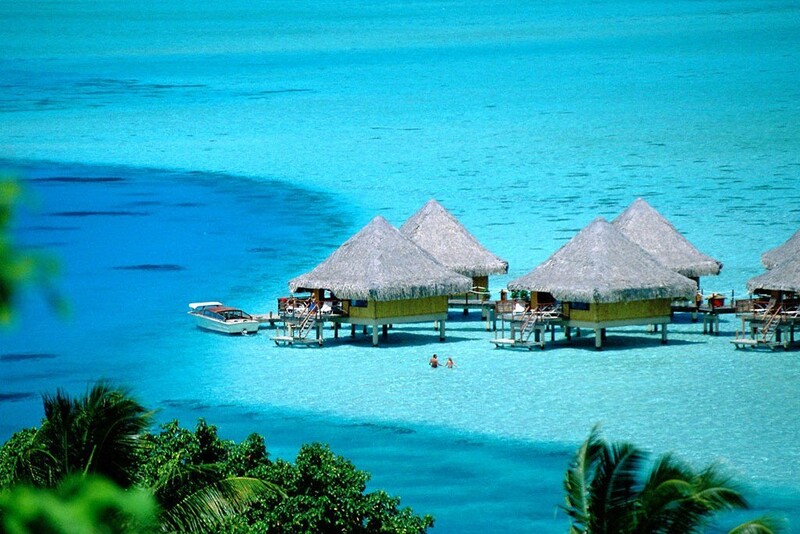 Hail White sandy beaches, swaying palm trees, tropical gardens and much more. Even vacationers who like to do something active, but do not want to go on the water, do not get bored and can have fun with a game of beach tennis or a day of golf. In Aruba you can enjoy the busy, hectic everyday life escape. The island has a host of deluxe SPA’s and offers various treatments. For relaxation you’ll need good food with an Aruban touch. 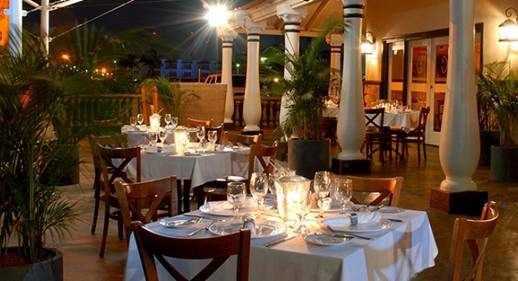 With more than 200 restaurants the island offers a dazzling array of dining options. Who wants to shop to their heart after many sightseeing can enjoy themselves in the city. 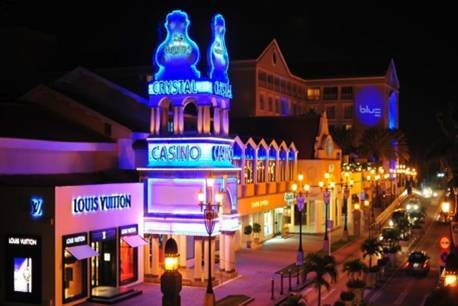 In downtown Oranjestad, you can do credit to a host of deluxe brands and local souvenir shops. International brands can be found in the center. Here you can, after a day of shopping, relax in one of the elegant cafes. 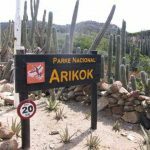 The best place to discover the special and unspoilt countryside of Aruba is the Arikok National Park. The park covers 18% of Aruba and is home to beautiful vistas towards the rugged coastline, impressive rock formations and impressive divi divi trees. Some beaches are carved from limestone coves that are millennia formed by a constant flow of rough waves. In this area, swimming is not recommended. Only in the natural pool ‘Conchi’ and in some places where surfers go, you can take a dip. If you want to enter the water on the rugged coast, always consult an investigating officer of the Arikok National Park. 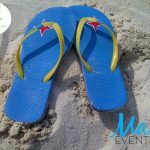 Which coast you visit, the view of the Caribbean sea is breathtaking. The west coast offers a vibrant beach life while you can enjoy eternal rest. The Windward coast Enjoy a well-deserved vacation with relaxation or choose for an active holiday during your stay in Aruba!